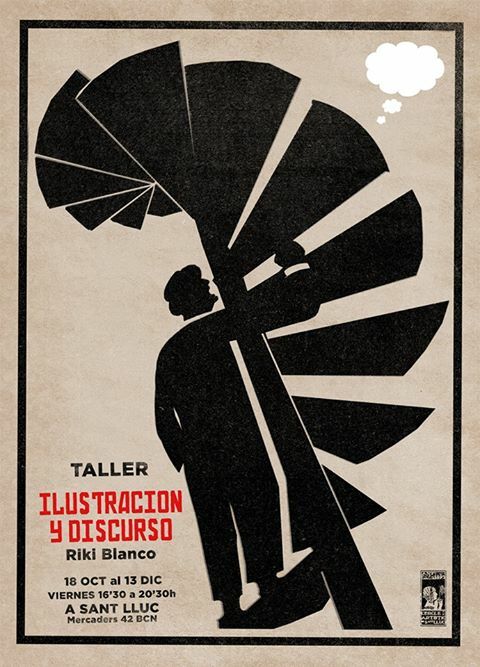 I would love to go to this great workshop by Riki Blanco! A few months ago I attended Ilustración y Verosimilitud. It was definitely worthy.